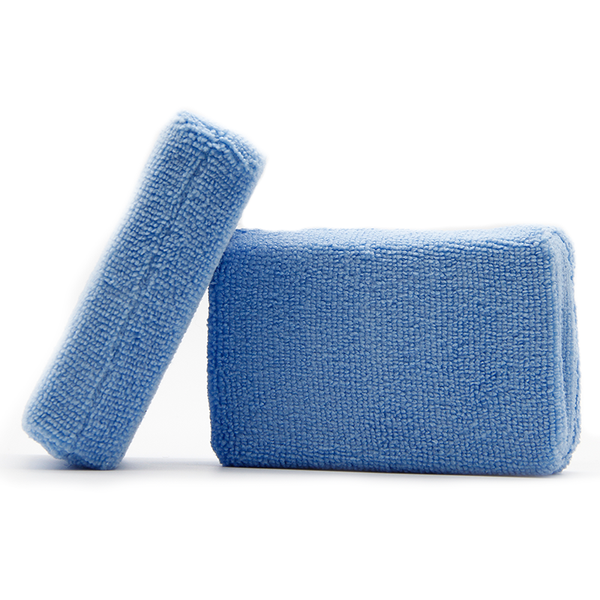 (3) RedPro 16x16 Edgeless Towel is a direct import from South Korea to Proje' HQ. 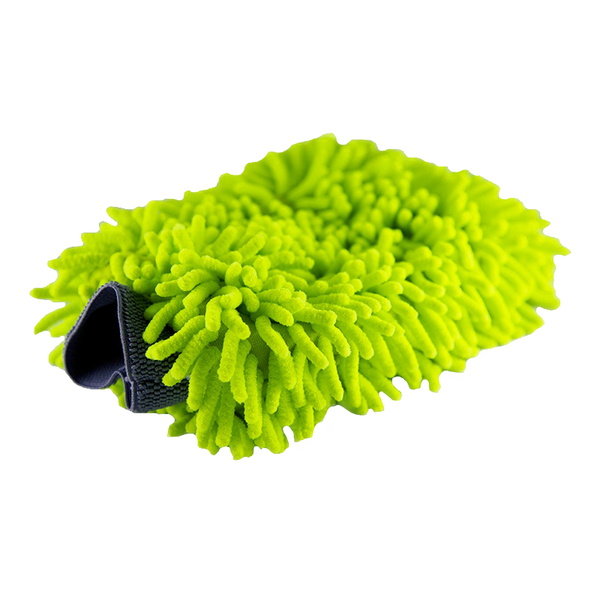 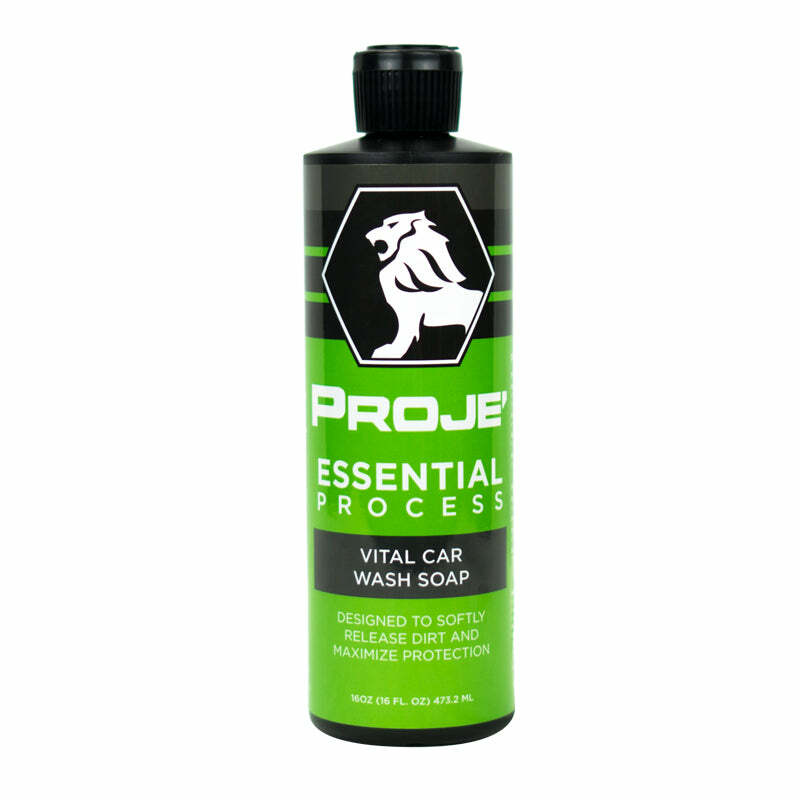 Rated at a premium 480 GSM, making it the softest towel that Proje' offers. 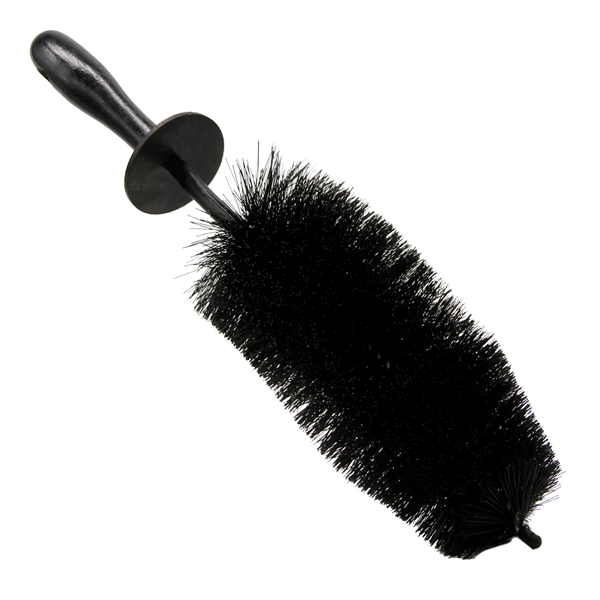 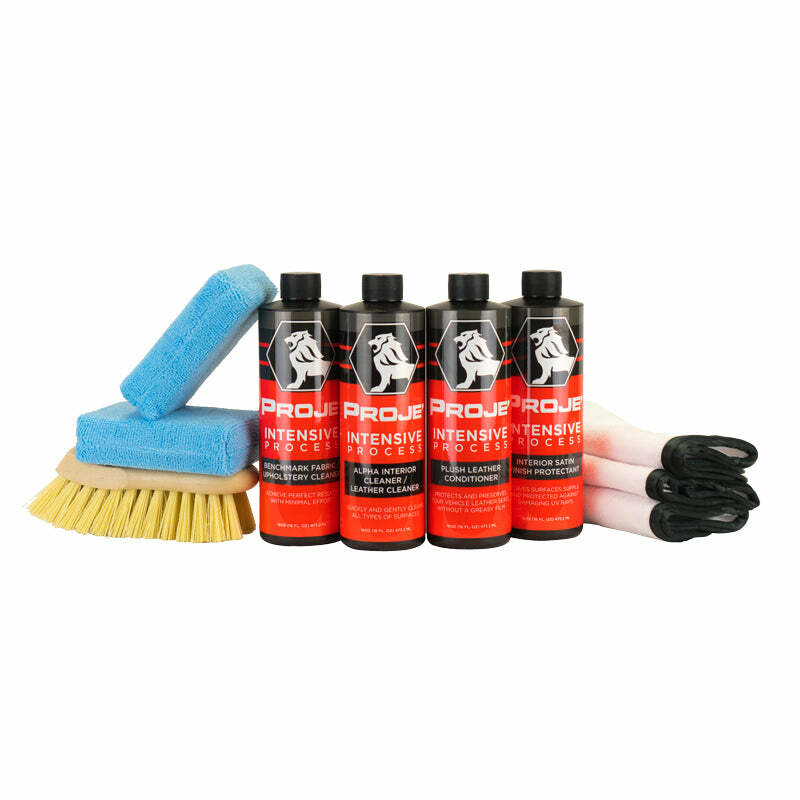 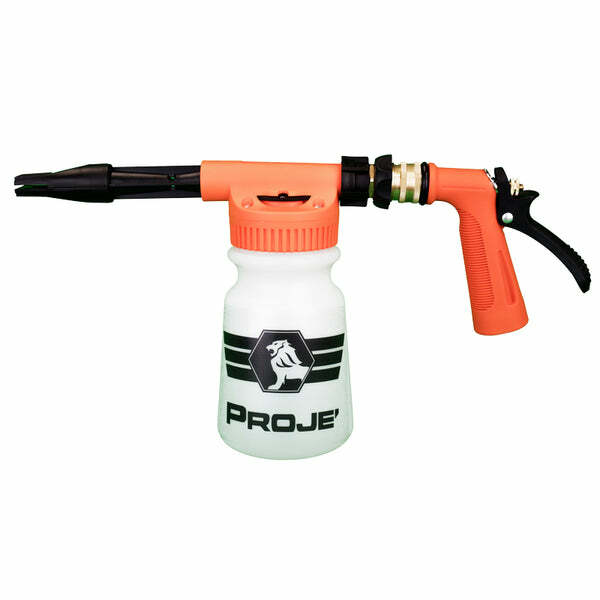 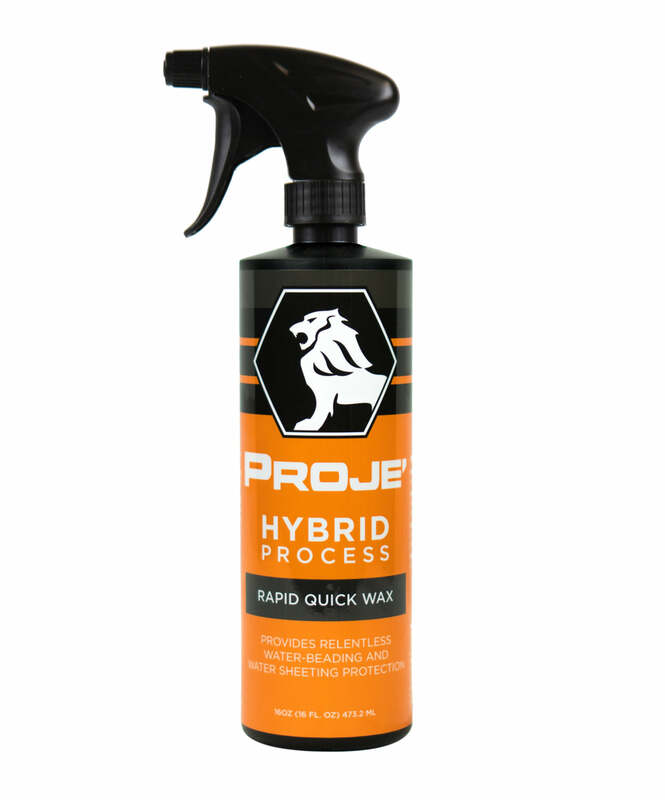 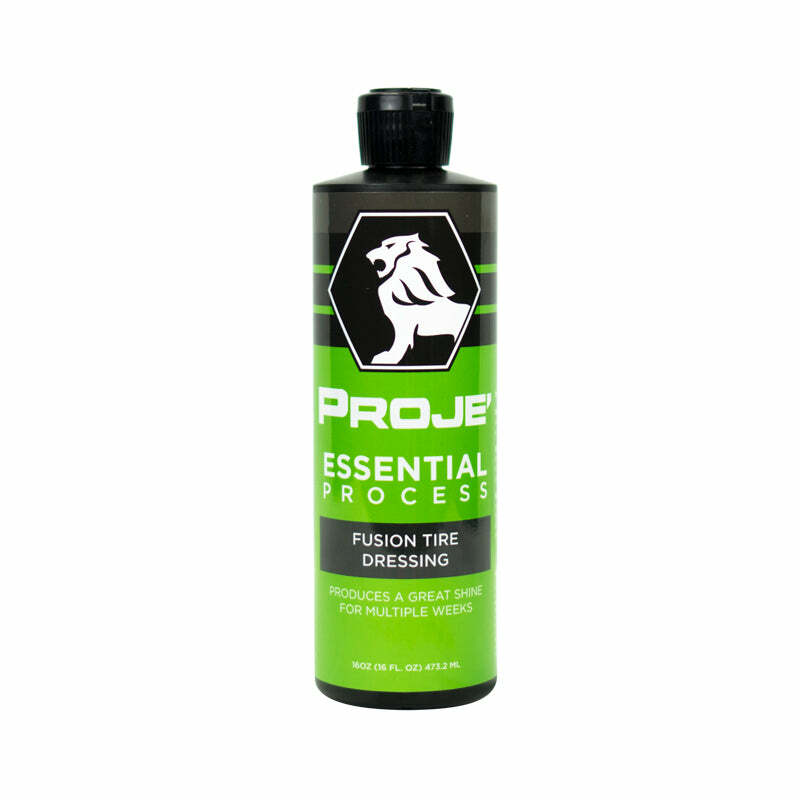 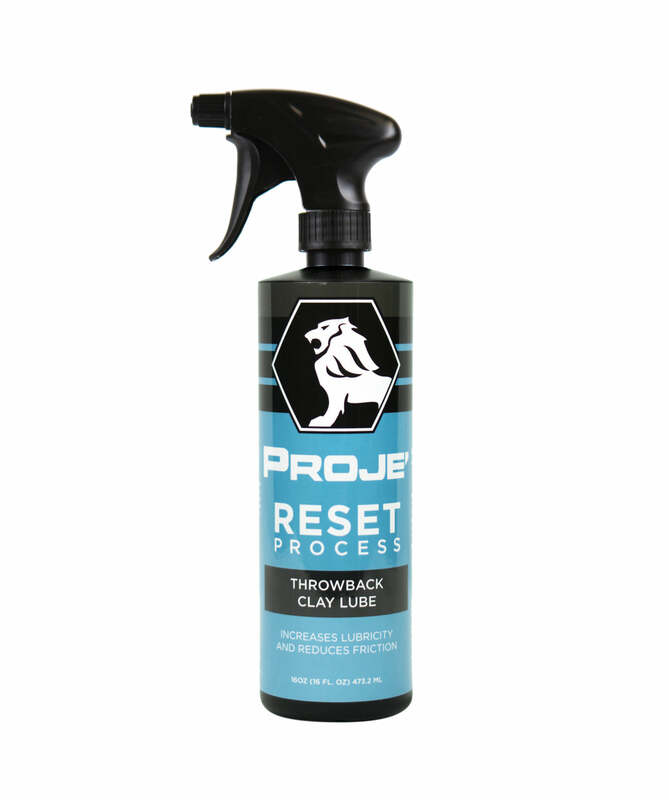 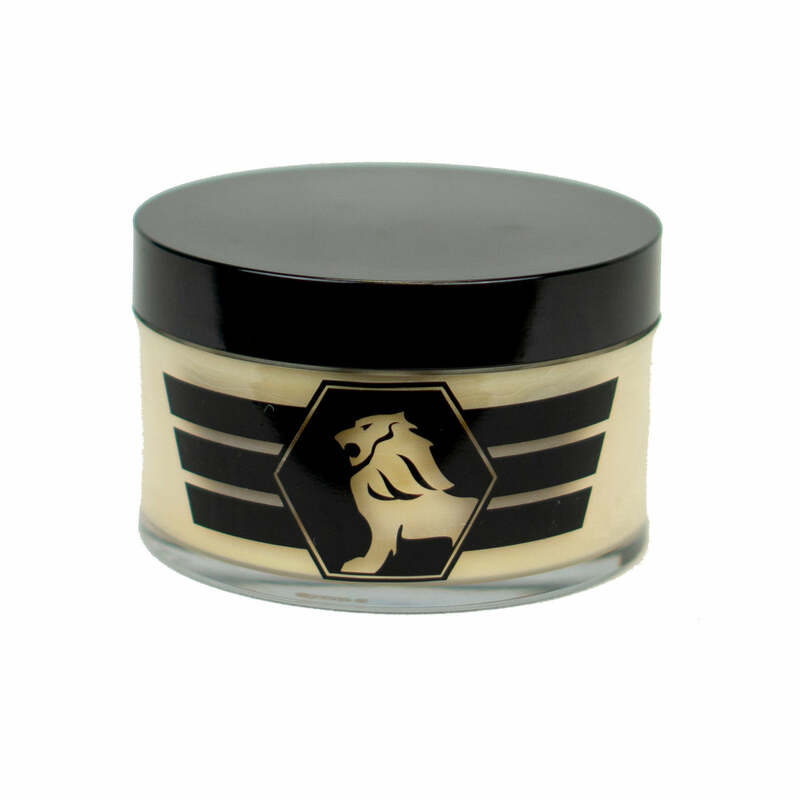 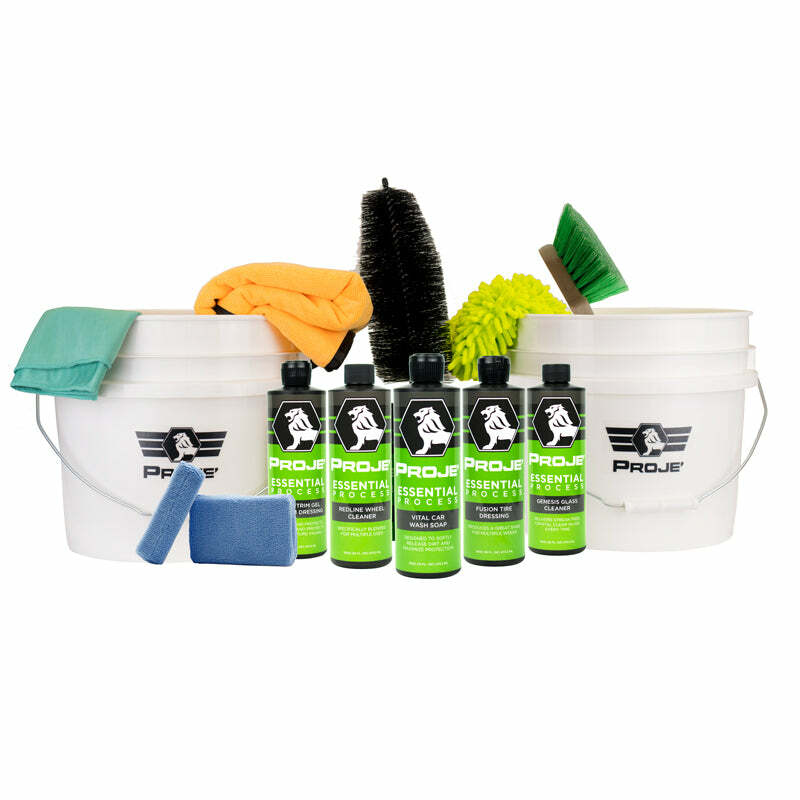 Ideal for wax and sealant residue removal, waterless washing and even traditional drying methods. 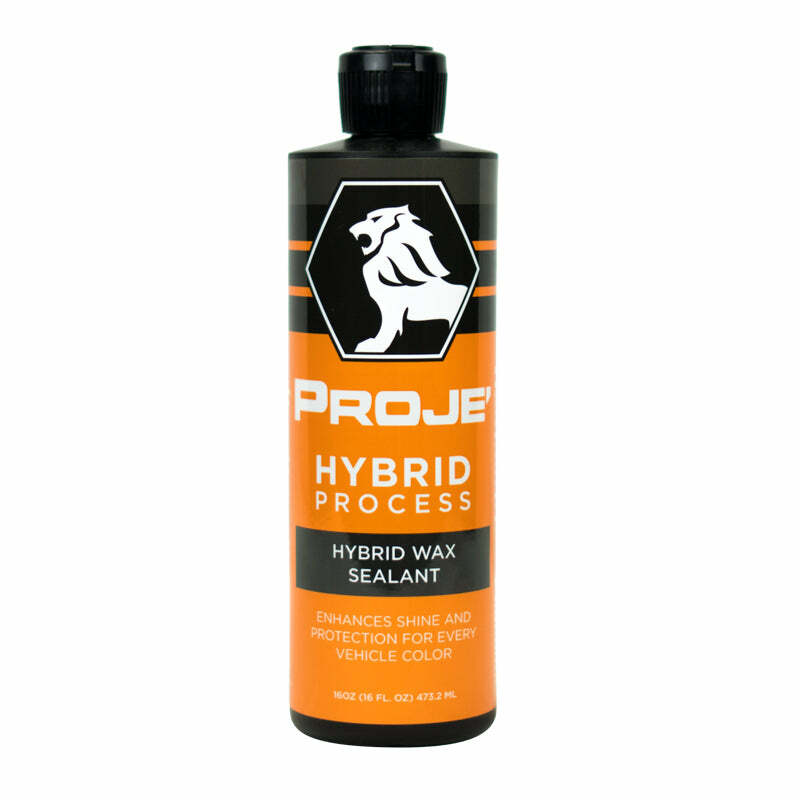 The high GSM rating ensures that you will never introduce swirls or scratches to the paintwork when used correctly.